I did my first guest post over on the travel and lifestyle blog, Traveling with Roots. Lisa, the wonderful blogger over there, and I realized we live relatively near each other and decided to create a little community to support local bloggers. It has been great having an outlet to share ideas, brainstorm, and work together. I look forward to continuing our friendship and building local support for other bloggers. Check out my article, all about eating organically in South Korea. 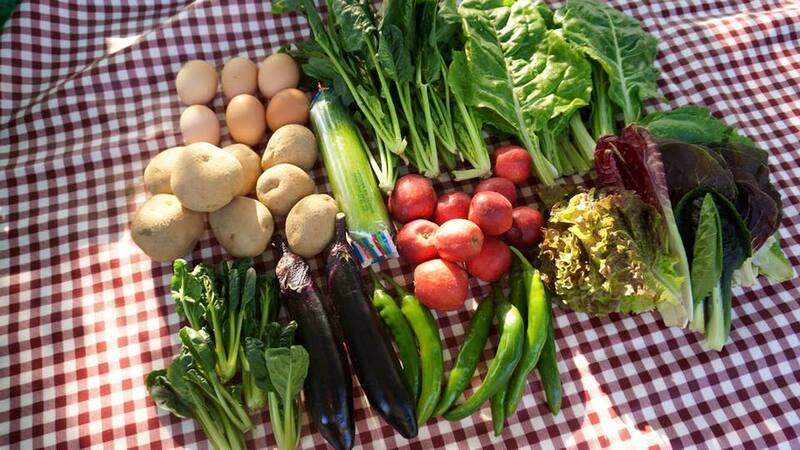 Find out about Korea’s community shared agriculture and how to support local farmers. Enjoy! Previous Post Big Thanks to YOU!